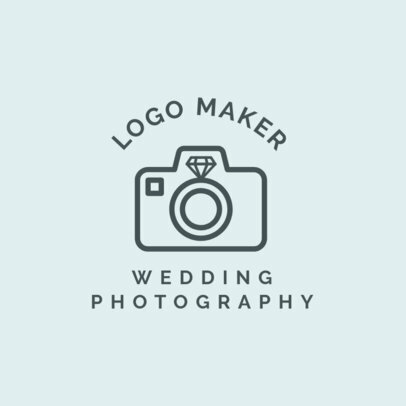 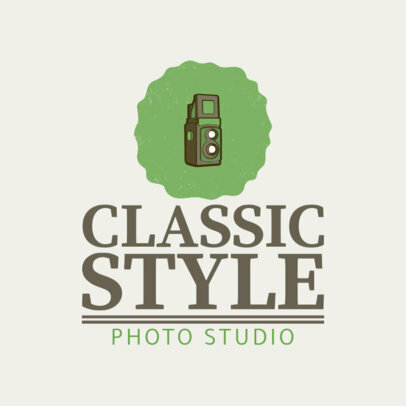 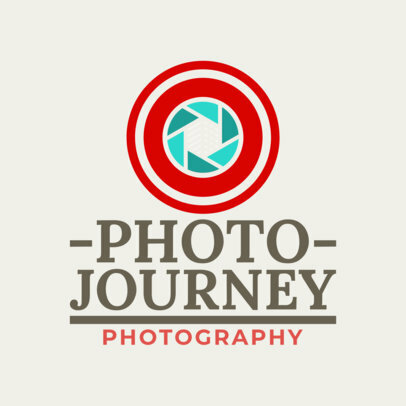 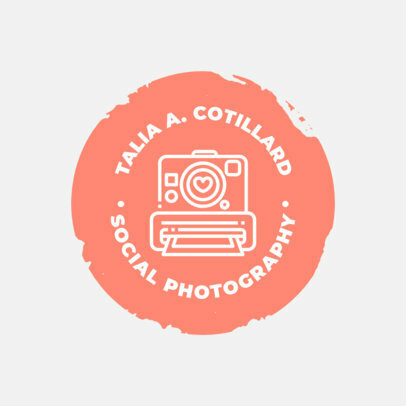 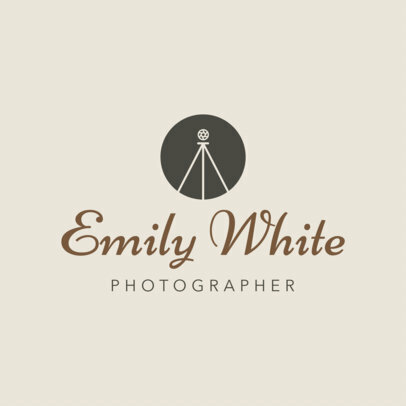 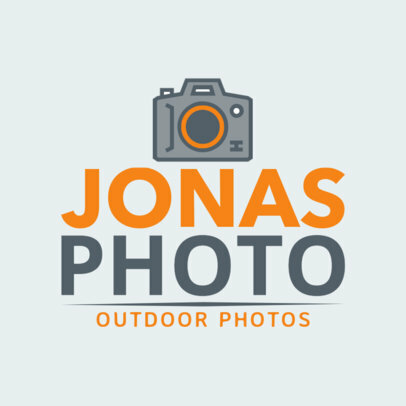 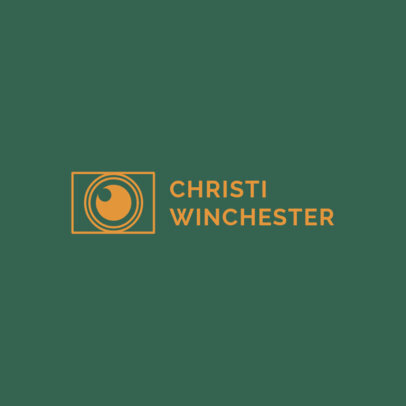 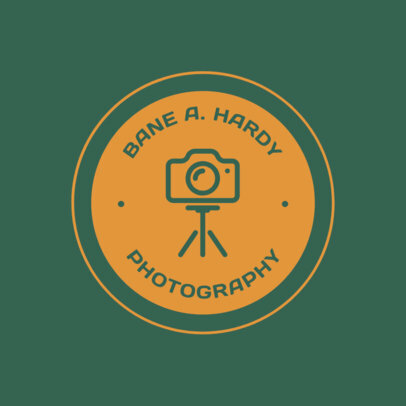 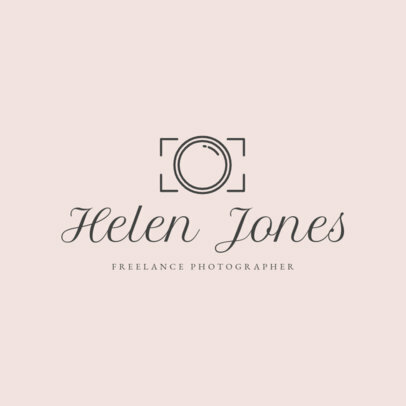 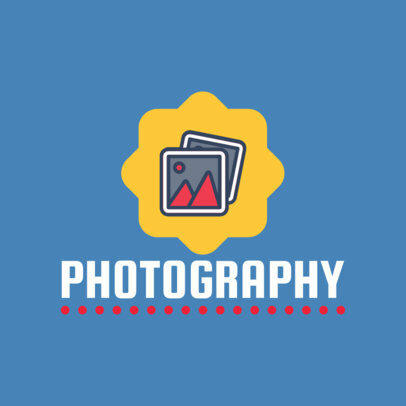 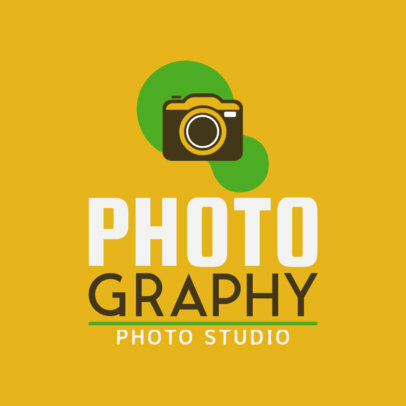 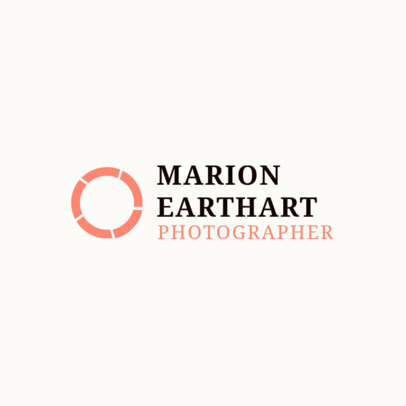 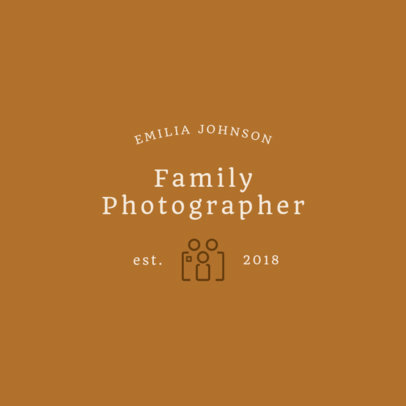 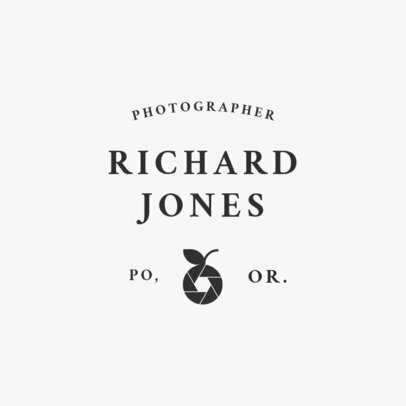 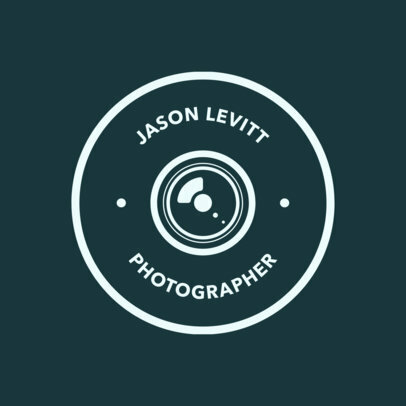 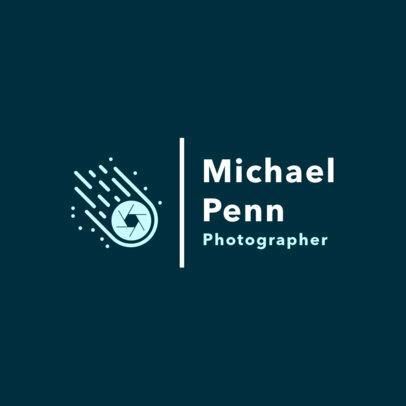 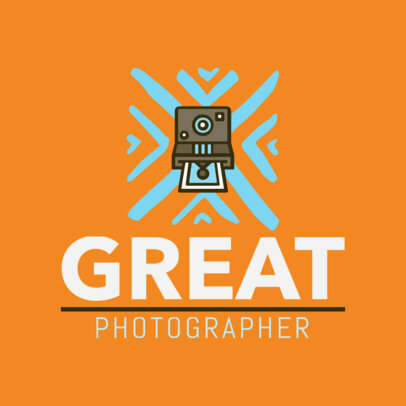 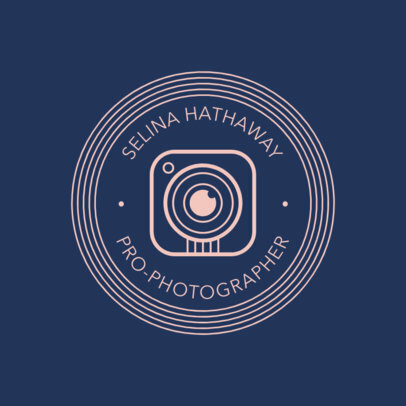 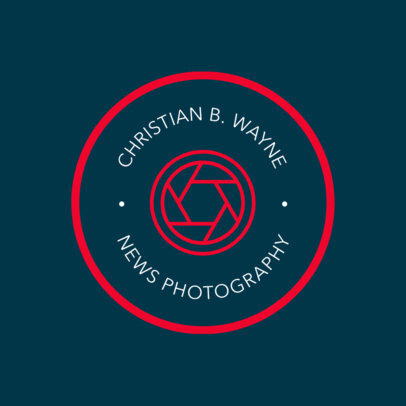 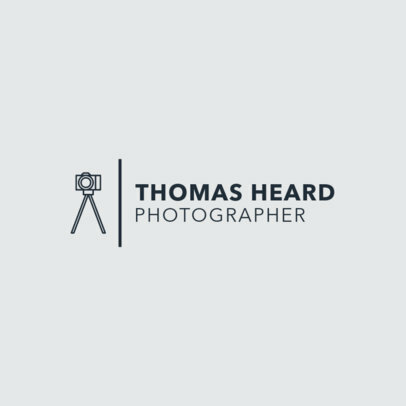 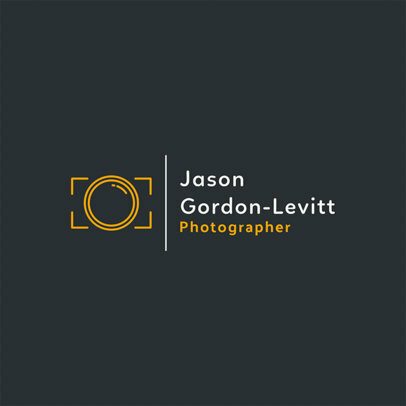 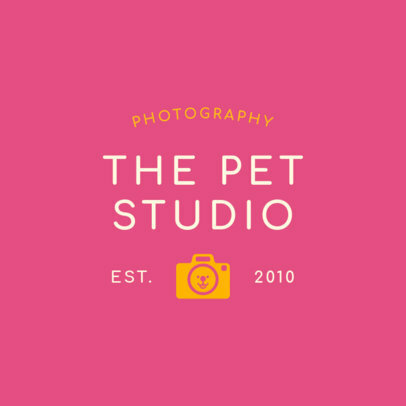 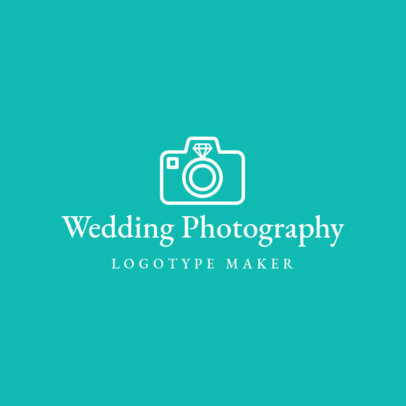 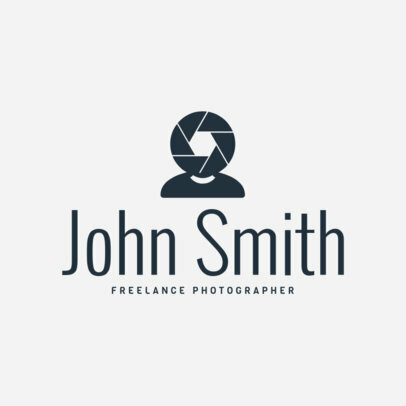 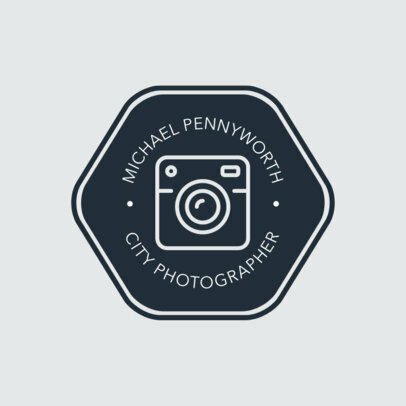 Set yourself apart with an awesome photography logo. 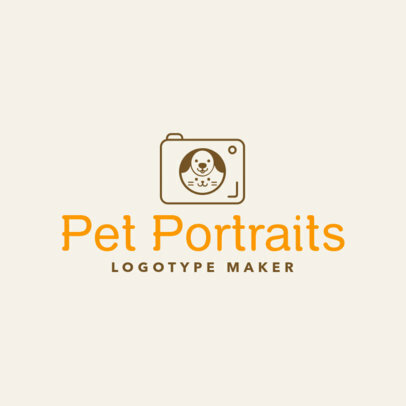 Using Placeit's logo maker you can create beautiful logos for your photography business. 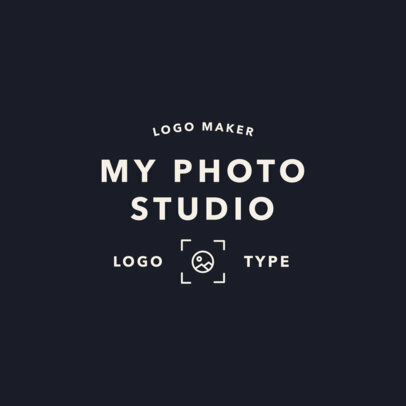 Choose an icon, font, and colors and you'll create the perfect logo. 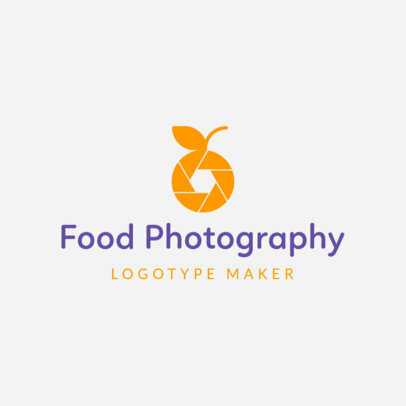 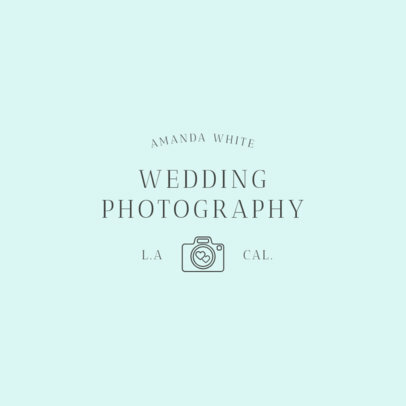 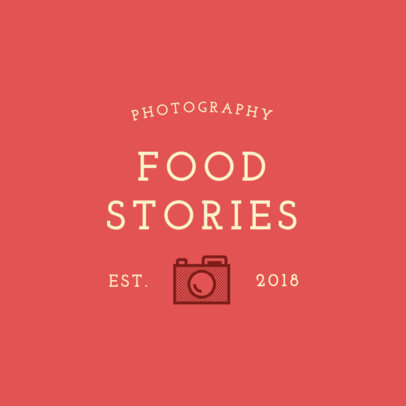 It doesn't matter if you're a blogger, an event photographer, or an artist, you'll find a logo that perfectly represents your project.